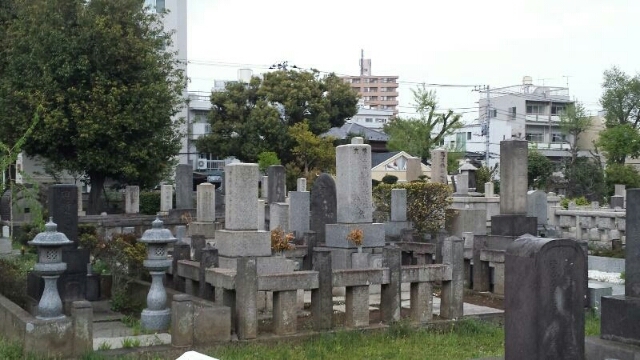 A couple of times from the inside of a moving train, I’ve seen what looks like a cemetery from afar and I thought it seems different from what I’m used to. 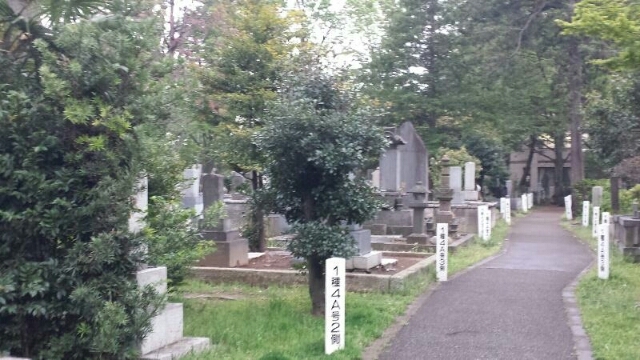 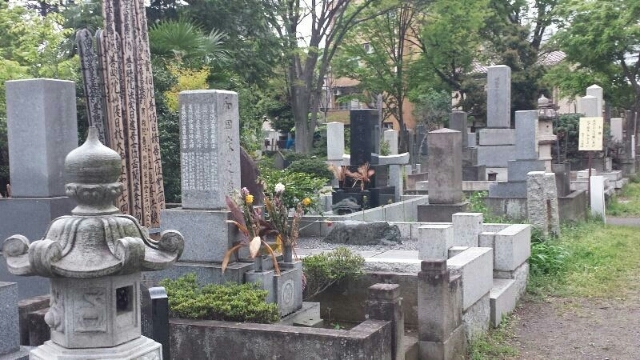 Intrigued on what really a Japanese cemetery looks like from the inside, that one day I went into one via streetcar and alighted at Toden Zoshigaya station to visit the graves inside the Zoshigaya Cemetery. 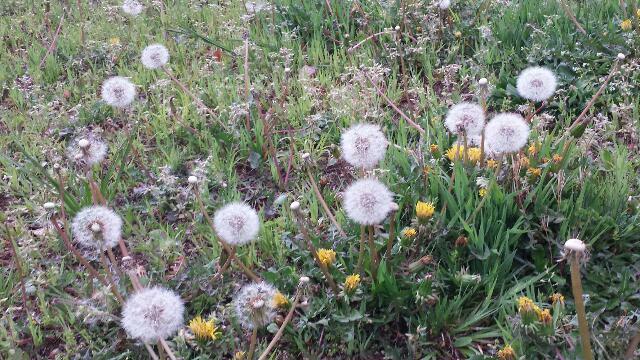 A bit of a chilly stroll it was inside (because of the rain) while I picked and blew a few of the scattered dandelions, study a few graves and took four snapshots of this place.